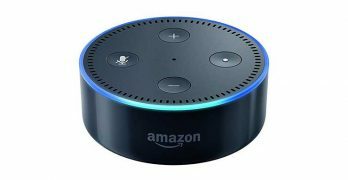 Amazon brings their powerful Alexa voice recognition home automation app to a new smaller Echo with the Dot. The Minx Xi is a pint-sized digital player that could provide the sound center for a small-scale stereo system. 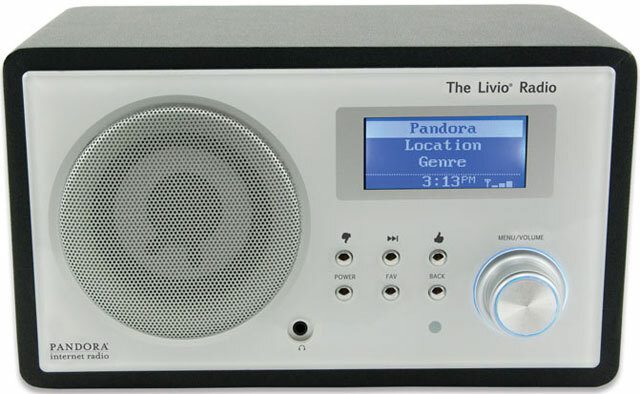 We check out this Internet-only radio and see if it can produce the sweet sounds of music the get us singing.